Teagle 8080 Straw Chopper for sale. 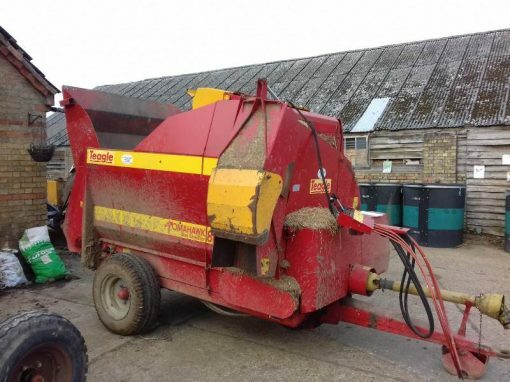 Year: 2002 and in very good condition. Bed all okay and has sharp knives. 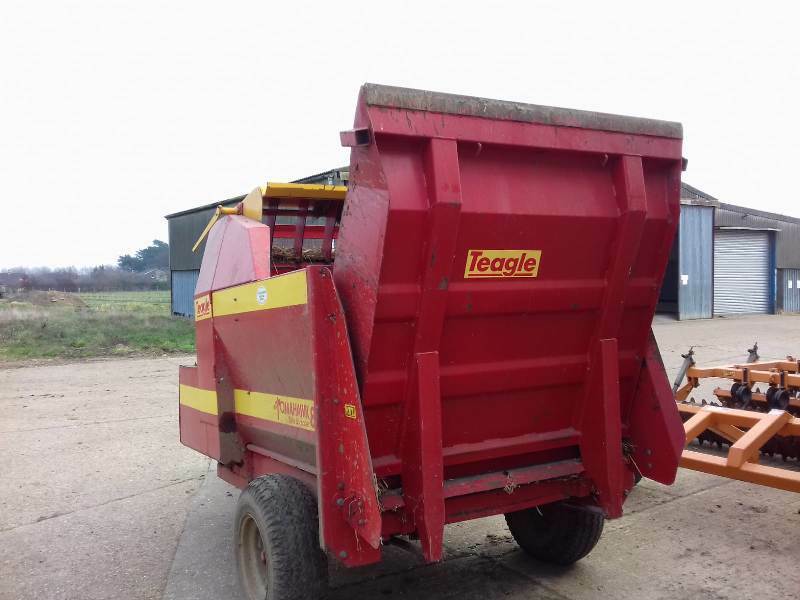 For more information on this Teagle 8080 Straw Chopper, please contact the sales department.